Having a dry home can be damaging to valuable things such as furniture, paintings and woodwork. 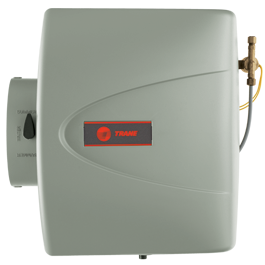 By adding a Trane furnace humidifier to your home’s HVAC system, you can help ensure it won’t dry out and crack. When paired with Trane CleanEffects™ technology, a Trane central humidifier will not only alleviate the dryness but also give you the most advanced whole-house air filtration system. 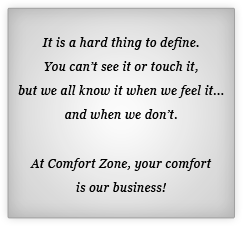 So you get clean, comfortable air that feels good all year long.